Filmed on Saturday 28th June 2014 at South Bay, Scarborough. Featuring the BATTLE OF BRITAIN MEMORIAL FLIGHT with Spitfire, Hurricane & the Lancaster Bomber. 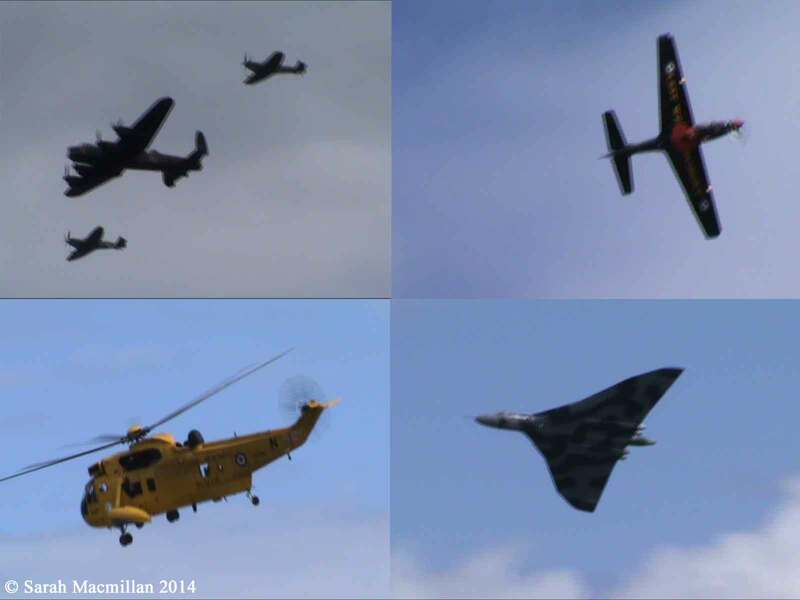 XH558 Vulcan Bomber, RAF Tucano & RAF Sea King / RNLI Display.